Get Your Loved One Out Now! While there are hundreds of reasons why someone might be arrested, there are not a lot of resources out there to help explain how to get someone out of jail. On this page, ASAP Bail Bonds will guide you through the process of obtaining a bail bond in Walton County. This page will be updated frequently in order to provide you with the most up-to-date information about bail bonds. We have tried to make the information easy to follow and to be applicable to as many different people as possible. ASAP Bail Bonds is a 24/7 bail bond service that is always open and ready to help you. When you receive a call from a family member or friend that has been arrested, you should get in touch with us right away. We can make the process as fast and simple as possible. That information will allow our bail bondsmen to expedite the bail process so you and the person who was arrested can get back to normal life before their trial. 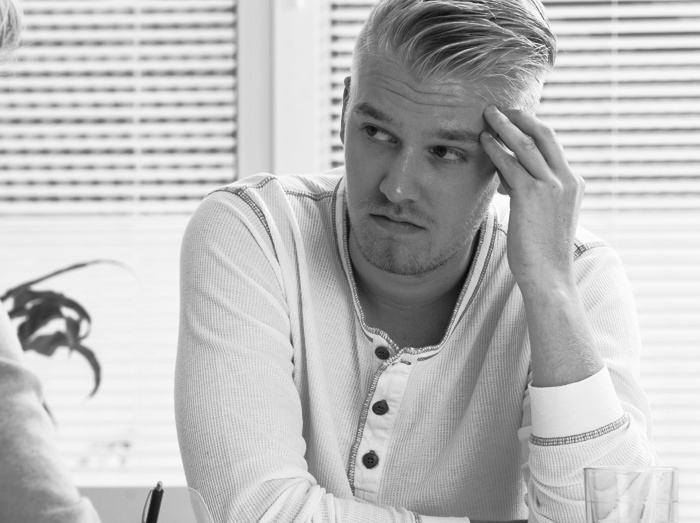 At ASAP Bail Bonds, we believe it is important to provide all of our clients with as much information as possible, so we will answer any of your questions about bail, bail bonds, and what is expected of the accused. Call us today to receive a free consultation. 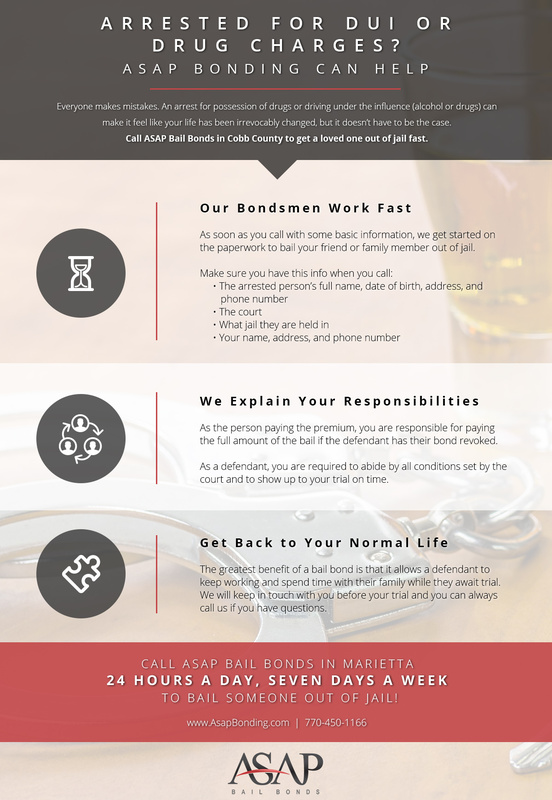 ASAP Bail Bonds is the #1 bonding company in Georgia. We make bail bonding fast and affordable for you and your loved one in custody. At ASAP Bail bonds, we also assist your loved one through the entire process, guide them and make their experience easy to understand and comply with. We have already-established lines of credit with the Cobb County court systems. We can make arrangements to pay them the full amount if the defendant does not return to court in exchange for a down payment from the defendant or his loved ones. This down payment is only a percentage of the total cost. Visit us at our Walton County facility. We are open 24/7. The legal system can often feel like a labyrinth to people who aren’t intimately familiar with it. With so many laws and regulations in place, keeping of track of things can be more than a little difficult. 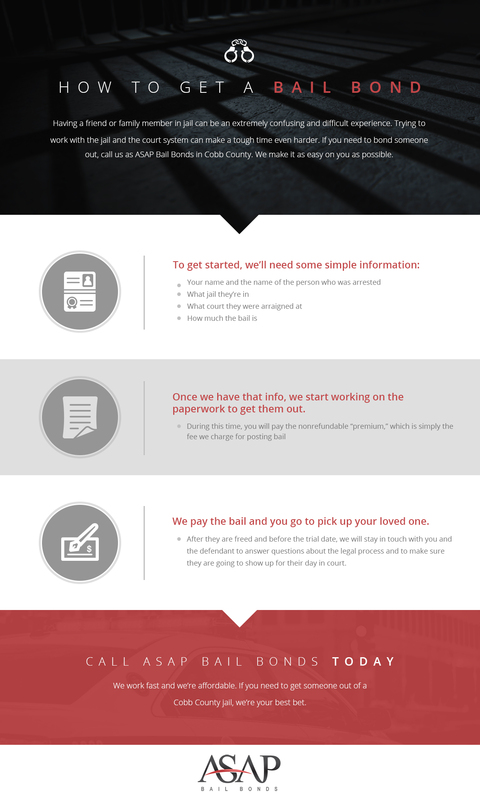 If you have never had to call a bail bond company before or you were left confused about the process the last time you dealt with a bail bondsman, we want to offer a simple definition of what bail is and what a bail bond is. After you are more familiar with bail, give us a call. We will be happy to get the gears in motion. Bail is an amount of money set by the court that can be paid in order to let someone who has been accused, but not convicted, of a crime out of jail. Bail is a right laid out in the US constitution and clarified by the 8th amendment. Essentially, it allows a defendant to resume their normal life while they wait for trial thanks to the presumption of innocence that is the basis for criminal law in the USA. Bail amounts are determined by several factors, including the criminal record of the defendant, the defendant’s employment status, and the severity of the crime. Judges have some leeway in the amounts that they are allowed to set for bail but they commonly stay within certain accepted levels based on the crime. In some cases, judges may let people out of jail without having to pay bail, or they may deny releasing a defendant if the judge views them as a likely flight risk. They may also deny bail when the crime is severe. A bail bond is a type of surety bond that is issued by a bail bondsman or a bail bond company that will get the accused out of jail. A surety bond is an agreement between three parties that spells out the obligations of two parties to the third. In the case of a bail bond, the bail bondsman and the defendant exchange money for the defendant’s freedom on the condition that the defendant abide by the conditions set by the court. The bondsman pays the bail on behalf of the defendant on the condition that the defendant will not break the conditions set by the court. If the defendant fails to show up for their court date or violates the agreement with the court in other ways, the bail is revoked (meaning the bondsman loses the full bail amount) and the defendant is arrested again and kept in jail until their court date. One of the ways that the bail bond company tries to ensure that the defendant will show up to their court date is to require collateral before they issue a bond. If you cosign on a bail bond for someone and you had to put up collateral to secure the bond, it is in your best interest, as well as in the best interests of the defendant, to make sure they follow the instructions of the court, or you may lose your collateral. For felony cases with large bail amounts, that could mean losing your vehicle, home, or a large amount of money. A premium is the money paid to the bail bondsman in order for them to put up the full bail amount. The premium is almost always non-refundable and is usually a small percentage of the overall bail amount (generally around 10 percent.) For example, if your family member or friend was being held on $10,000 bail, you might have to pay a premium of $1,000. While $1,000 is still a lot of money, it is much easier to get that kind of money together than the full $10,000. At ASAP Bail Bonds in Walton County, we might be able to help you with a payment plan that will make paying your premium easier by breaking the cost into several payments. 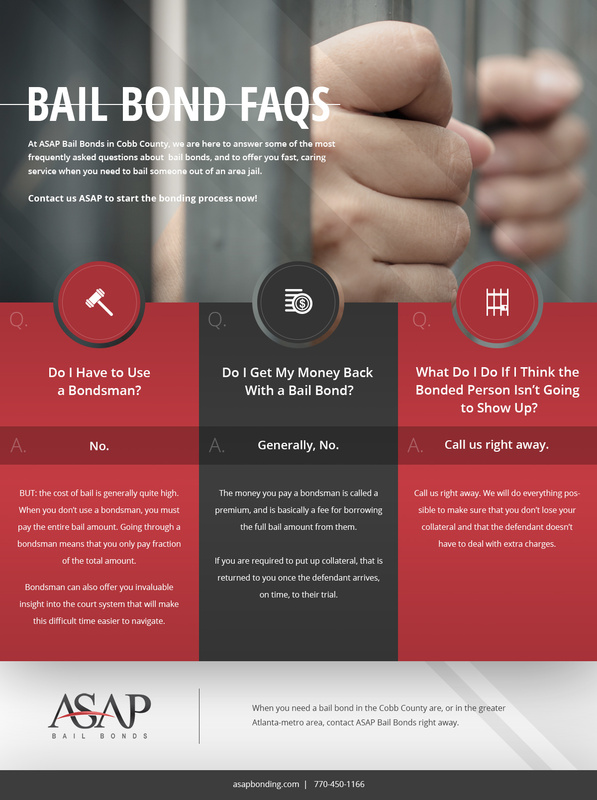 If you have more questions about how bail works or what some of the terms we use mean, please feel free to ask when you call us for your free, no-obligation consultation. We are always happy to work with members of the community to help them and the people they care about get out of jail. There are several great reasons why you should call ASAP when you need a Walton County bail bond. We talked about one reason above — the cost. A bail bond premium will always be more affordable than paying the full bail amount. While bail is returned to whoever paid it after the defendant’s trial, it is nearly impossible for most people to pull together thousands of dollars at the drop of a hat. Another compelling reason to call ASAP Bail Bonds is because ASAP understands the process of bailing someone out, which can save you a lot of time. Arrests rarely occur when it is convenient and we understand that while you may need to get someone you care for out of jail as fast as possible, you can’t just drop everything and spend your day running between the jail and the courthouse. When you contact us for a bail bond, we ask you for some simple information, collect the premium, and then get to work on your behalf. We will get in touch with the court, pay the bail, and let you know when and where to pick up the defendant. We have established lines of credit with many of the courts in the area which can speed up the release of a defendant even more. The sooner you call us, the sooner things can get back to normal. We have years of experience in the field and have helped thousands of people get released from jail. While some bail bondsman might call it a day after that, ASAP Bail Bonds is different. We want to help you and your family get through a tough time. We will walk you through what the court expects of the defendant, what your financial obligations are, and we will even help you get to court if you are worried that you may not make it there on time. Driving Under the Influence (DUI). DUI charges are serious, but if you have been arrested, you don’t have to wait in jail for your trial. The consequences of a DUI are such that it is a good idea for you to keep going to work in order to afford a good attorney. Petty Theft. 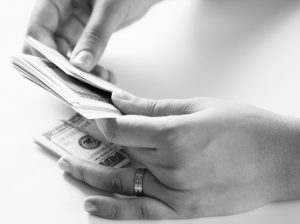 The severity of a theft charge can change depending on the cost of the goods stolen or if there were other crimes being committed during the theft. Vehicle Offenses. Vehicle offenses range from reckless or aggressive driving to driving while your license has been suspended or revoked. Loitering. Loitering charges may be paired with other charges, including public intoxication. Some Drug Possession Charges. The severity of drug charges change based on several factors including the substances one is caught with along with the amount. Some Assault Charges. 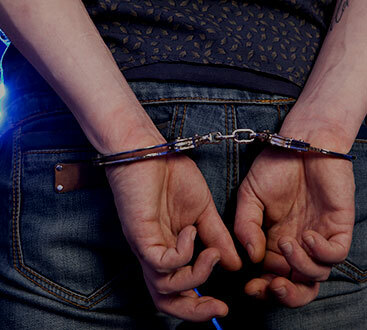 While assault charges can be felonies if a weapon was used or severe bodily harm was caused, many assault charges, including fights, are charged as misdemeanors. Felonies are severe crimes, but if you have a clean record or are not deemed a threat to the community, it is still possible that you can be let out on bail. The bail amounts for felonies are always significantly higher than misdemeanor bail amounts, but don’t let that discourage you from contacting ASAP Bail Bonds to find out what the premium would be for a felony bail bond. We will try to work with you to find proper collateral in order to obtain a felony bail bond. Below is a a list of several felony charges. It can take more time to get the money needed for a premium when you are trying to obtain a felony bail bond, but the sooner you call ASAP Bail Bonds, the faster we can begin the process. Questions about bail bonds for felonies or misdemeanors? Call us now. ASAP Bail Bonds is proud to offer Walton County residents with a free warrant search. The warrant search covers the greater Atlanta Metro area and is a great way to find out if you need to attend to a legal matter. Another excellent benefit of our warrant search is that we can work with you to get a bail bond set up and ready to go as soon as you turn yourself in. By preparing ahead of time, you can save yourself from having to spend a lot of time in jail. Our clients have enjoyed working with us even when they are dealing with an exceptionally difficult time because we treat everyone the way we would want to be treated. This mean taking the time to explain everything we can about the process of obtaining a bail bond and what you might be have to deal with as you enter the court system. Making a mistake does not mean that you have to be treated poorly. If you have more questions, check out our FAQ page or give us a call. We are available all day, every day. You won’t find more affordable bail bonds in Walton County and you definitely won’t find a team more dedicated to helping you. Remember, we always offer free consultations and we are happy to discuss payment plan options that can be tailored to your circumstances. You will always be treated as an individual at ASAP Bail Bonds. We can also help residents of Cobb County, Barrow County, and Gwinnett County with all of their bail bond and warrant search needs.